Indonesia's e-commerce scene is surely an exciting one. Last year, its online market transactions were recorded as the highest in Southeast Asia, with sales volumes reaching US$2.7 billion. During the national online shopping day (Harbolnas) on Dec. 12, 2018, up to Rp 6.8 trillion (US$486.5 million) of sales were booked, an increase of Rp 2.1 trillion from last year. The various offers of cashback using e-wallets from Indonesian e-commerce firms have also increased customers' enthusiasm toward e-wallets, which have seen usage increase from 11 percent in 2017 to 15 percent in 2018. Amid this growth, the top three regional e-commerce firms, Lazada, Shopee and Tokopedia, have successfully expanded their market sevenfold from 2015. Tokopedia continued to attract the most website visitors on average, with up to 168 million visits, which is an increase of almost 10 percent from the previous quarter. Among the reasons for its popularity boost were a collaboration with mobile app payment system OVO, which allows users to conduct transactions using OVOcash and OVOpoints, and a $1.1 billion investment from SoftBank at the end of 2018. Trailing behind Tokopedia are e-commerce firms Bukalapak (116 million visits), Shopee (67.7 million Lazada (58.3 million, Djarum and BCA-owned e-commerce firm Blibli (43.1 million). Shopee Indonesia ranked highest on the App Store and Google Play throughout Q4 2018, according to app analytics provider App Annie. 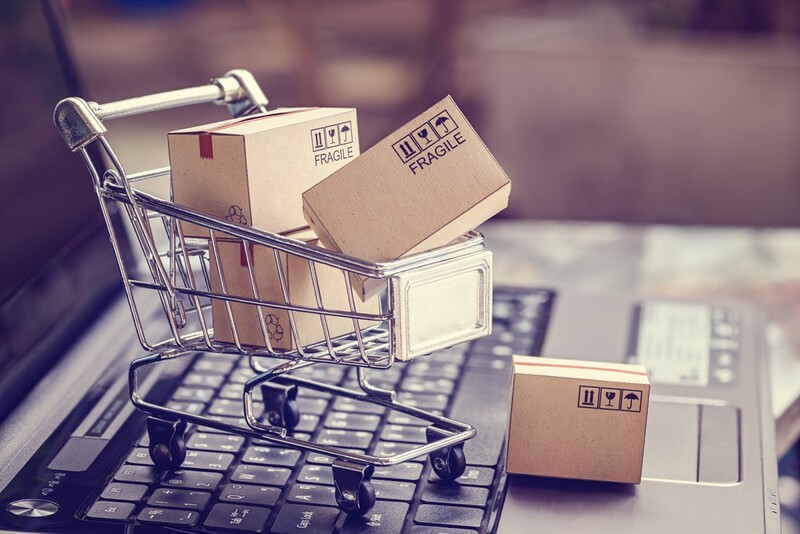 All thanks to its two strategies: an attractive year-end promo themed Harbolnas 11:11 and 12:12 Birthday Sale, which offered a flash sale and cashback up to 120 percent, as well as free delivery promo and flash sale offers that successfully lured many Indonesians to shop on the platform. Following behind Shopee on the App Store and Google Play were Tokopedia (#2) and Lazada (#3). Operating since 2012, Zalora recorded the most website visitors during Q4 2018. It saw an increase of visits by up to 2 million, way ahead of Sophie Paris in the second spot, which recorded an increase of only 100,000 visits. The third, fourth and fifth spots were taken by Islamic fashion e-commerce firm Hijup, Berrybenka and male fashion e-commerce firm Bro.do, respectively. Brands promoting their products on Instagram successfully reached 100 percent of their followers, far more than Facebook, which only influenced around 6 percent of brands' total followers. E-commerce firm Sociolla, which focuses on beauty, makeup and perfume products, saw an increase in website visits of 35 percent from the previous quarter. Its strategy of providing discounted coupons in collaboration with beauty influencers and bloggers has been quite successful in attracting customers' attention. Buyers and product users could also be found actively reviewing and sharing their experience after shopping on the platform. Launched in 2017, iLotte made it into the country's top 10 e-commerce firms, recording up to 3.5 million website visitors in the last quarter of 2018, reportedly due to its free concert ticket promo. Paragraph five in this article has been corrected.